Hispanic Heritage Month is a time to for Lantinx to honor their history, accomplishments and goals, but it is also an opportunity for non-Latinx community members to show their support for the Latinx community. As part of Hispanic Heritage Month, Hispanos Unidos de Guilford held a banquet in Hege Library on Oct. 7 to celebrate the cultural history and influences of Hispanic populations throughout the world. 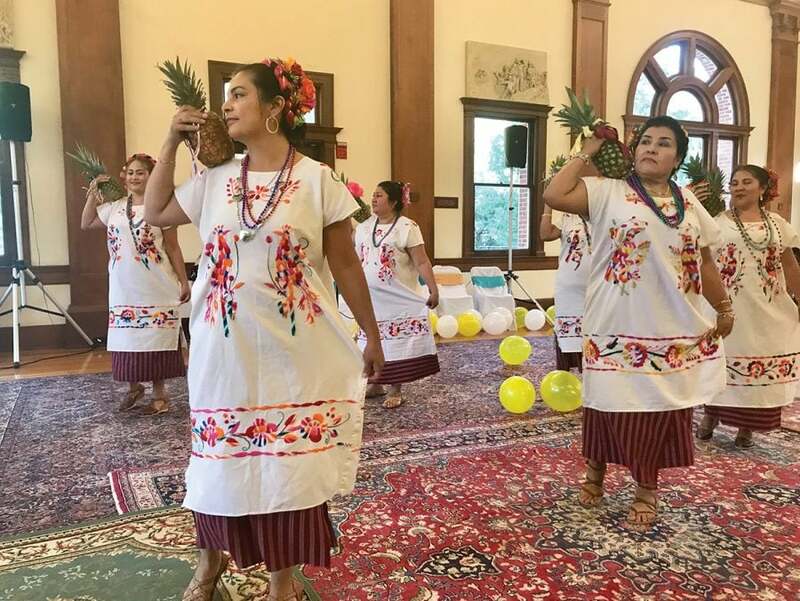 Embracing many aspects of Latinx culture, the banquet included a dinner of Mexican food, traditional Hispanic dances and a guest speaker from Guatemala. To kick off the event, attendees were invited to indulge in Mexican food catered from Cerritos Cantina in Chapel Hill. Following the dinner, guest speaker and Guilford alum Jose Oliva shared some words about his experiences coming to America and what the community, should do to make a difference. 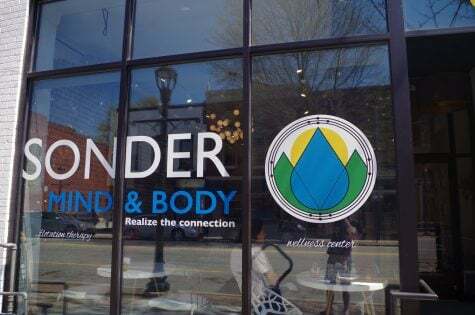 Although Oliva drew from his past experiences, he also looked toward the future and called on the audience to make changes within their community. As a grand finale to the banquet, HUG organized three groups of dancers to perform traditional dances. The performances reflected the diversity within Hispanic culture and included dancers from all ages. Many attendees demonstrated a sentiment of support and excitement, with many coming to support their Latinx friends. Junior Chicago Colvin came to show her support for her friend from Guatemala, junior Karla Goss. Others attended the banquet to learn more about Hispanic culture, such as junior Hollie Harrison. 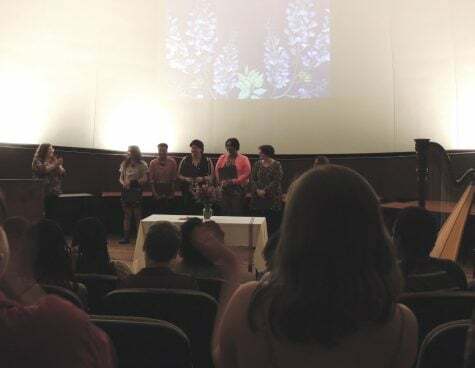 Most attendees came to the banquet to celebrate who they are and to take advantage of Hispanic Heritage Month and its ability to bring people together. Dancer Crystal Cordoba-Santos from Oaxaca, Mexico, reflected personally on the month’s meaning. Kendra Guzman, a junior and president of HUG, also viewed the month as an opportunity to get others involved in her own culture. The month even held significance for those who are not Hispanic or Latino. “Although I’m not a Hispanic or a Latino, just coming from a different background and being at this institution and having friends that are Latinx, I feel like it’s important that I celebrate with them,” said Wei.